Einstein said- If your head tells you one thing and your heart tells you another before you do anything, decide whether you have a better head or a better heart. 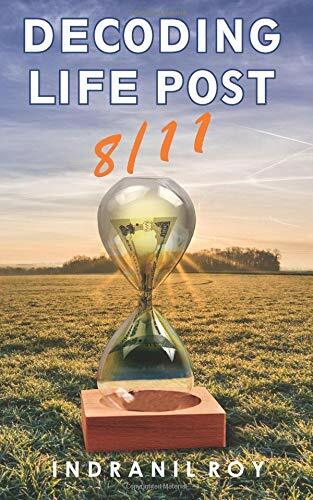 ‘Decoding Life Post 8/11’ is a novella that takes you through the dilemma of deciding what is right in the life and what is wrong. Amidst the chaotic wave that hit the country on that fateful night, many lives were hugely impacted by demonetization. This novella traces Arjun’s life and builds on the fact that bonds of friendship are stronger than blood relations. When Arjun and Meher decide to elope in the hope of finding a utopian world of their own, their dreams come crashing down like a house of cards. Demonetization of notes drives everyone up the wall. In the fit of panic and anxiety, Meher decides to call it quits leaving Arjun at the altar. In the same world, at the same time, Sunny, Arjun’s friend, is caught in the whirlpool of emotional and financial instability as his mother’s condition becomes critical. It is true that problems do not knock and enter your life. You need to be ready to hang on by fingernails to pass the storm. ‘Decoding Life Post 8/11’ is a story about trust, strength and sacrifice. 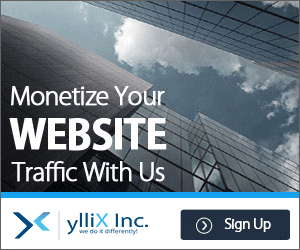 With strong protagonists and gripping storyline, the plot is relatable and seems feasible too. The author abstains from using superfluous descriptions and the narrative is concise. The cover of the book could have been more colourful and interesting. The concept, however, is good. The title is also apt and matches with what the book has in store for the readers. The author has been successful to a large extent in preparing a savouring potpourri. The emotional turmoil can be felt. Somehow, plain and simple vocabulary failed to impress me. A little more research about the plot and language would have acted like a cherry on the cake. Overall, a book suited for readers who like dialogues with drama and action!